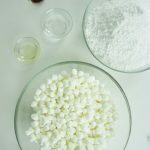 This Simple Marshmallow Fondant Recipe is just about the most amazing and easy way to cover ANY kind of treat or cake. I’m so tickled I figured it out! Sometimes, you know you need to do a thing, but you’re not really sure how it will work out or how you might fare. Because it could be a total whip. But, as with making Candy Glass, I decided to woman-up and actually get some marshmallow fondant made for a little project I was working on. 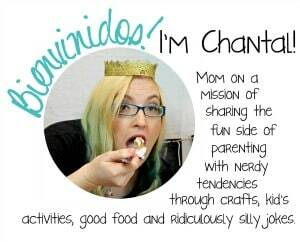 And, dudes, this Simple Marshmallow Fondant Recipe is exactly what I needed–I don’t know why I was so worried! Let’s be clear, I am no chef or artist in the kitchen. Nope, I’m just bumping around doing whatever floats my boat. 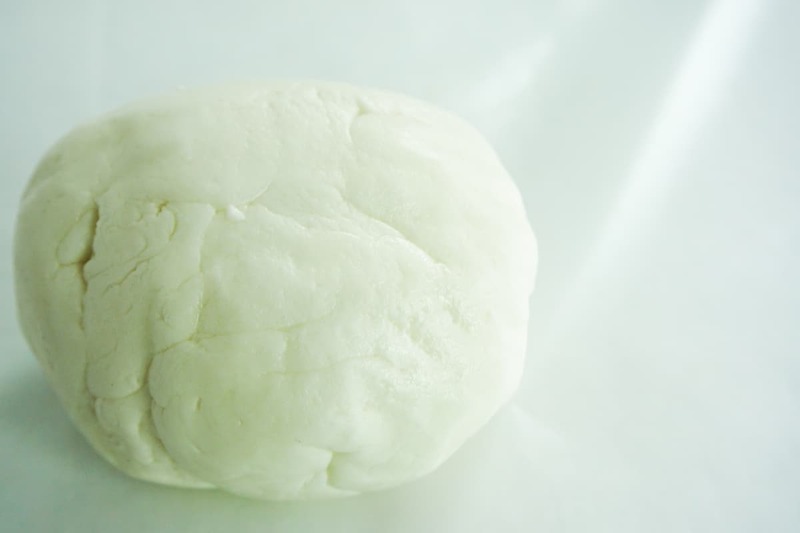 But this Simple Marshmallow Fondant Recipe makes me feel like a freaking GENIUS! 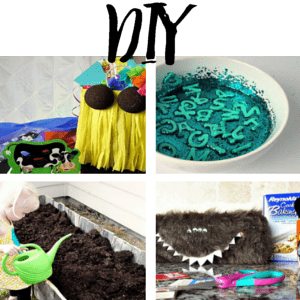 It’s so easy to use and the results when you put it on a cake or a cake ball or anything is just–WOW! And, I know these white pictures of a giant lump of this Simple Marshmallow Fondant Recipe are not like the most amazing thing you’ve ever seen. But, when you roll this stuff out, add a little color, and then wrap it around a little something-something…it takes on a whole new life. I seriously feel like my cake decorating skills have just jumped to level 10. All because of this Simple Marshmallow Fondant Recipe. 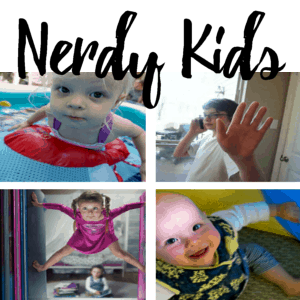 I mean, check out how EASY this is in this ridiculously quick slideshow I made. 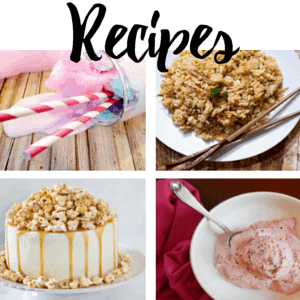 So, if you’re ready to make this–but you’re out of marshmallows, don’t panic! 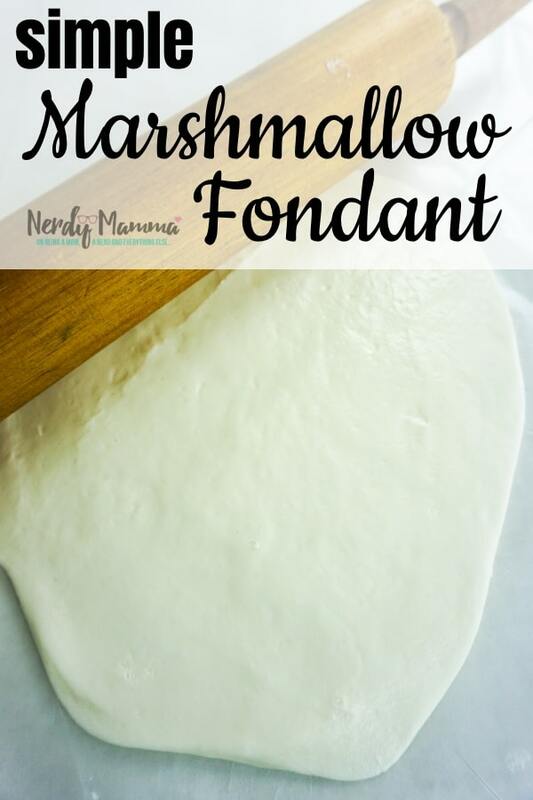 Just pin this Simple Marshmallow Fondant Recipe so you can find it when you’ve got marshmallows in hand…LOL! 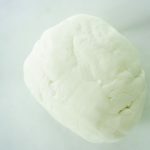 This Simple Marshmallow Fondant Recipe is just about the most amazing and easy way to cover ANY kind of treat or cake. I'm so tickled I figured it out! Create a kneading surface by covering your counter in a sheet of wax paper and sprinkle liberally with 1/2 cup powdered sugar. Place marshmallows into a microwave-safe bowl. 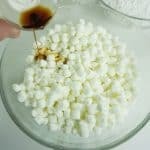 Pour water and oil over the marshmallows. 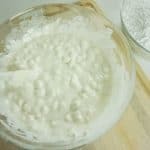 Warm marshmallow mixture into the microwave on high for 1 minute. Immediately remove from the microwave and stir until all of the marshmallows are melted and the mixture is smooth. Pour 1/2 of the powdered sugar into the marshmallow mixture and stir, stir, stir. 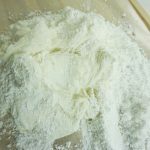 Dump mixture onto the kneading surface and add the other portion of the powdered sugar on top. Knead until all of the powdered sugar is worked into the marshmallow. 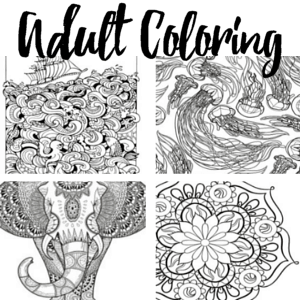 If you wish to color your fondant, you can do so now or when ready to use. Place in a plastic baggie and seal with little or no air. 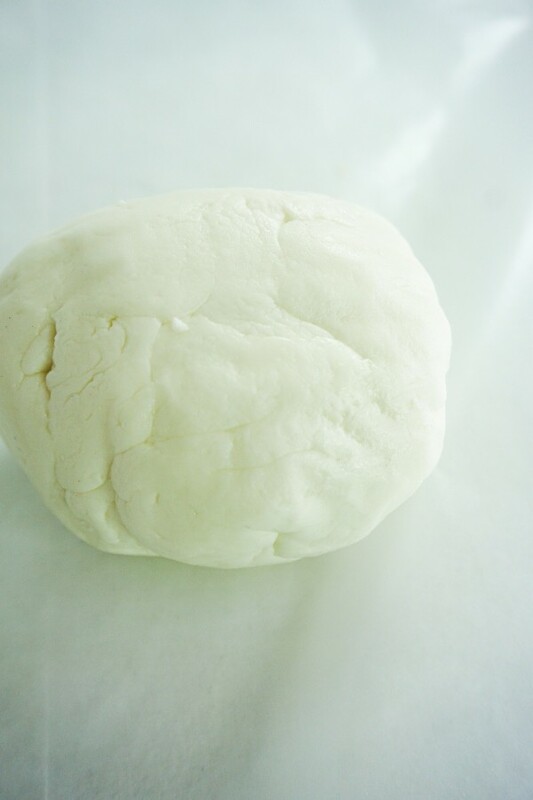 Store marshmallow fondant in the refrigerator for 8 hours before use. 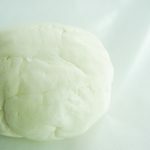 To use, allow marshmallow fondant to sit out on the counter at room temperature for 10 minutes.